After his recovery and realising his mistakes, Ken returns to Basic Military Training. Determined to change, Ken prepares to prove himself. This change in attitude from Ken draws dislike and mockery from his section mates. At the same time, when his girlfriend breaks up with him for another guy, Ip Man, helped by his section mates, takes revenge. A fight breaks out between the section mates and the new boyfriend’s gang. Wayang King is the first to run away, but Ken stays behind to defend his mates. 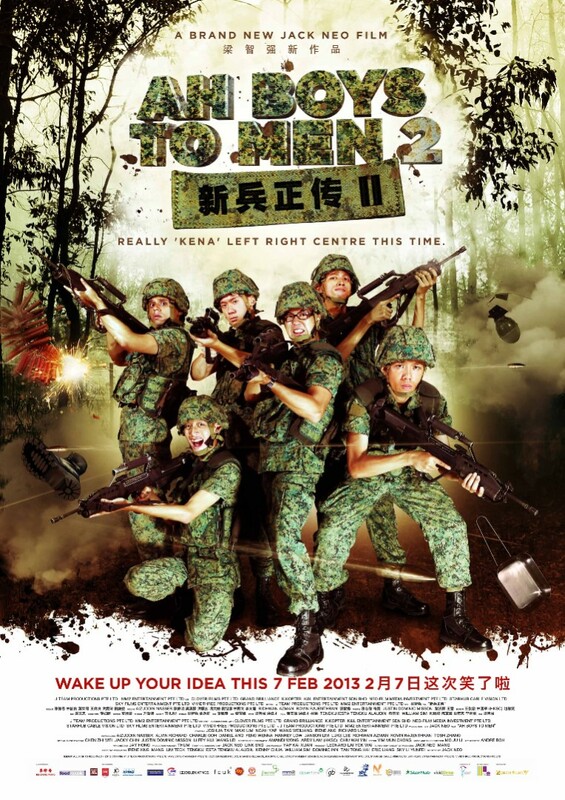 Ken defends his actions to his commanders because he has learned that he should “leave no man behind”. Is he right not to go through thick and thin with his mates? What punishment will be meted out? How will the conflicts between Ken and his friends be resolved? Will they be able to work together to face their greatest challenge?